Annabel decided she wanted to re-train as a lifeguard but didn’t have the money to pay for the lifesaving course. She applied for a Development Award and received a £270 grant so she could pay for it. 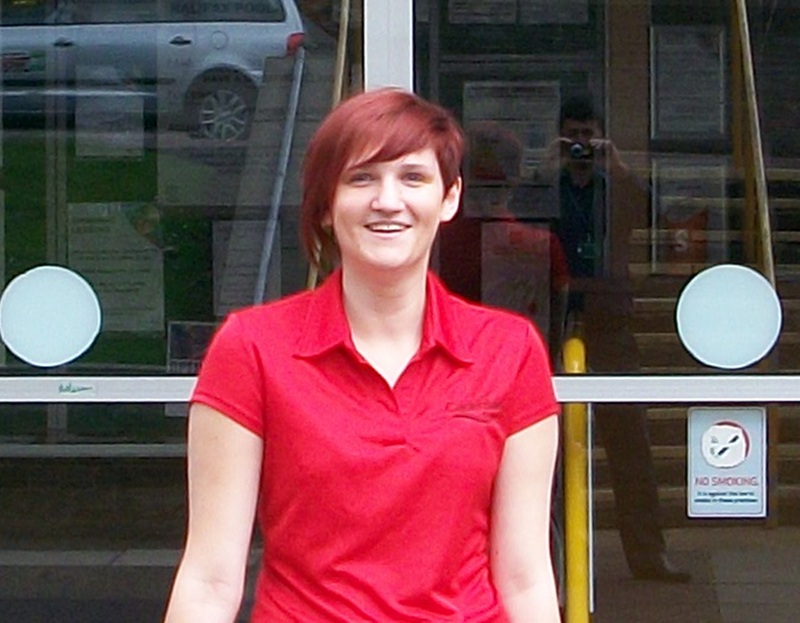 She passed and recently managed to get a job at Halifax Swimming Pool in Calderdale working as a lifeguard. Last year, The Trust helped more than 3,500 young people in Yorkshire and The Humber, giving them the skills and confidence to find a job. 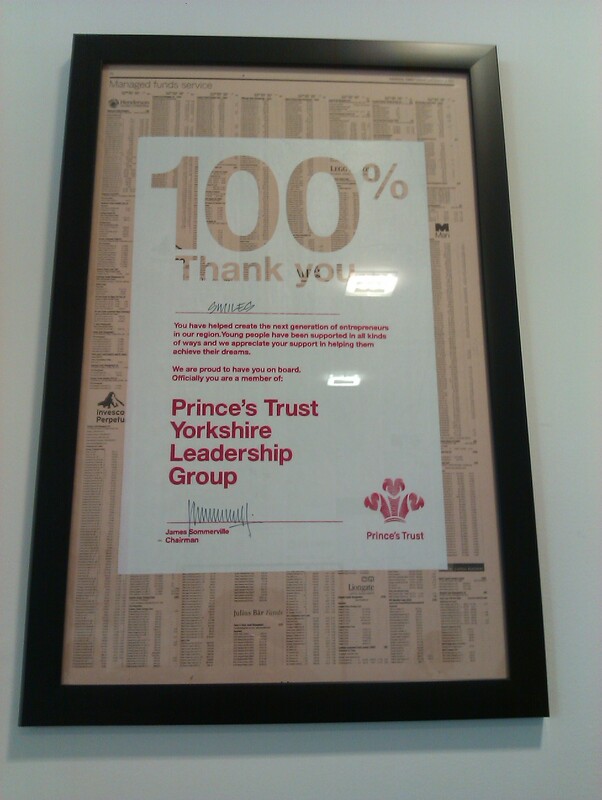 More than three in four young people on Prince’s Trust schemes move into work, education or training. Mark Evans from SMileS, part of ME Consultancy Limited said: “We are delighted to be making this donation to The Prince’s Trust, which is doing fantastic work in Yorkshire. “Thousands of young people are desperate to find a job, but don’t have the money to pay for travel costs, work clothes or the equipment they need. Andy Farley from The Prince’s Trust in Yorkshire added: “We would like to thank SMileS for their generous donation. Figures have been taken from the Office for National Statistics. To find out more about Development Awards, which are available for unemployed 16-to-25-year-olds, contact Jan Bradley at The Prince’s Trust on 07506692154, email janice.bradley@princes-trust.org.uk or text PRINCES to 67777. This article featured in the Examiner – Prince of Wales helps Fixby woman Annabel Ruddiman dive into a new career – Local West Yorkshire News – News from @examiner. Due to our work with ‘The Prince’s Trust SMileS have been accepted as a member of the ‘Prince’s Trust Yorkshire Leadership Group’. Posted on September 6, 2011, in SMileS Features/Articles and tagged Examiner, Kirklees, Princes Trust, SMileS SMS, The Prince's Trust Development Awards. Bookmark the permalink. Leave a comment.